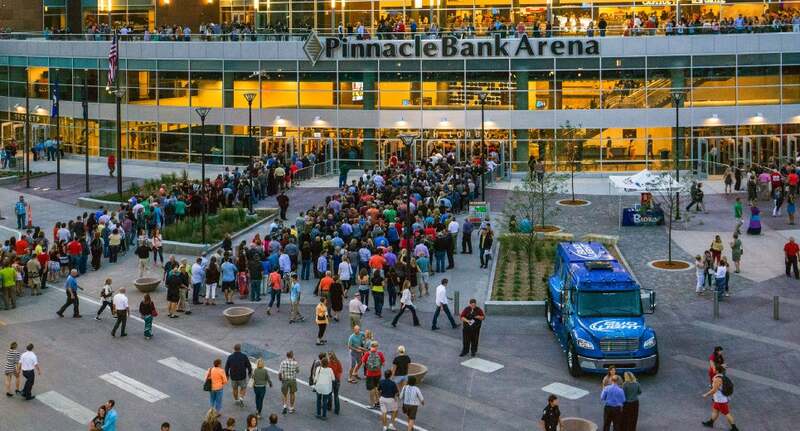 Taking a group to the Pinnacle Bank Arena for an event is a great way to create memories. It is the perfect atmosphere for everything from birthday parties to business gatherings. Share the experience at a discounted price. Below is a list of current events that offer group sales. Unfortunately, we cannot guarantee any show will have a group sales opportunity. Please fill out the form below. If you have any questions, please feel free to call Derek Andersen, Marketing Manager, at 402.904.5621, [email protected]. Tuesday, April 23, 2019 at 6:45 p.m.